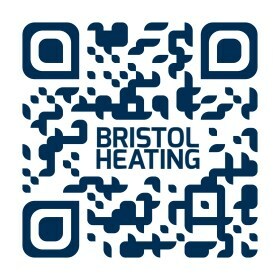 Bristol Heating are available for emergency plumbing, heating, gas, and boiler work when you need it most. We try and get as much information as possible to give good advice to limit any possible damage or safety issues you may have. We can then often offer a fixed price emergency call out or a sensible hourly rate. Once this is done, a time is agreed with you and we will come to help you. We can offer a within the hour service and carry most common parts to be able to complete a safe and effective repair. If you ask for further additional repairs, then this is all calculated and a firm quotation is given. 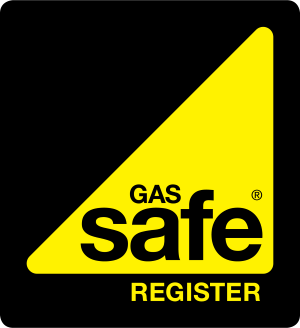 For an emergency call out or to book a next day appointment, please give us a call on 0117 325 2777 or 07920 249 640.